Re: "Trust Kansas" confirmation hearings. That Cory Booker is a Trump-hating Azzhole isn't he? What is the deal with this guys? I want to know the truth! 1st rule of project management - "You can only try to control what your aware of". Whilst it would be helpful if more were helping to check for/decode messages, we all work to our strengths and all differ in capacity for engagement. For minimal effort, I gain knowledge from those who trawl the web for connections. They do the same in regards to post code analysis. Hopefully a couple of good decode scoops will inspire more to look deeper into the prime source that is Q's posts. Some don't have access to those tools.. Why not automate it? The tool is there, just needs to be fed the data. Sure some garbage will come out of it, but it's better than manually going through each one. 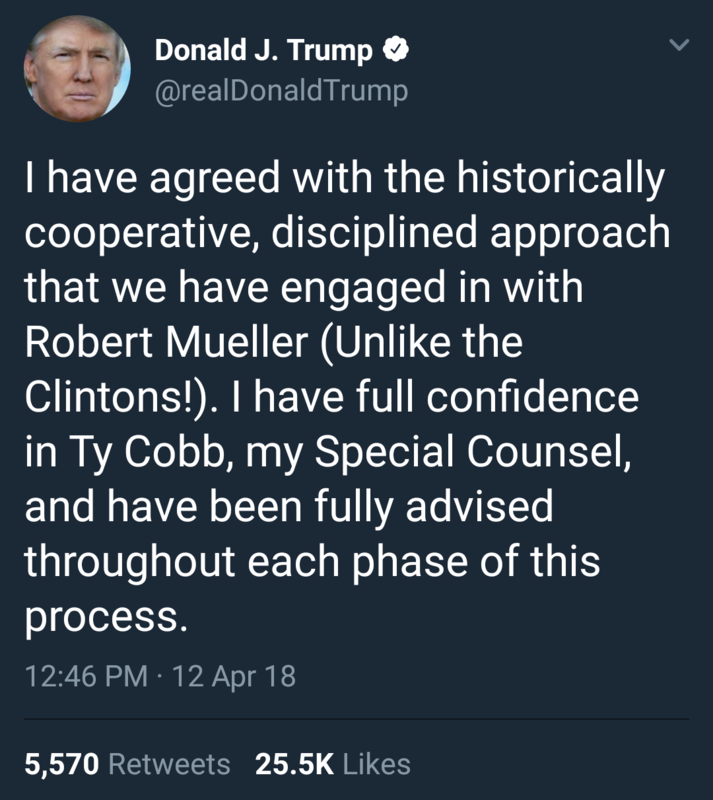 Trump is letting us know that they are still conducting an investigation of there own.